we are also developing our Facebook and Twitter links. We are currently setting up shop in Hemet, California. We are beating the sidewalk for your business and would love to be part of your project. 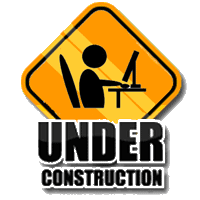 Please be patient with our site. At this time we are putting our business all together so that we can bring it all together for you. We have many "Irons in the Fire" right now but your projects come first, after all, without you and your projects we would'nt have a cause to be here. 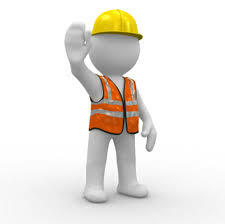 Thank you for your understanding while we create, design and implement our web pages section. Call us We're here for you If you have a Questions or concerns that our site hasnt addressed as of yet, we encourage you to call for more info and to help us help you.